I am absolutely in love with this service. This post is in no way sponsored, and actually Rent the Runway probably has no idea that I write here. 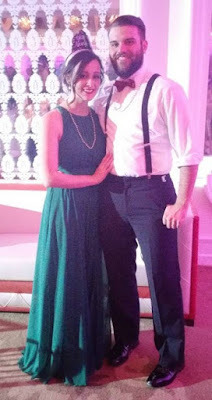 I just love them, and want to share with you all! I have rented dresses for two previous occasions, and just ordered one to wear for our rehearsal dinner. Over the past orders I've learned a couple of tips and tricks that help me make the best of ordering. Rent the Runway is such a fun concept, because you can try out new styles that you might not normally wear, for very low risk. For example, I had never really worn kelly green before I rented a dress in that color, but now it is one of my favorite colors to wear! Here are some tried and true tips for helping you with your next rental from Rent the Runway. -Rent Early. Make sure you plan ahead. If you try to find something too close to your date, your options will be severely limited. A little bit of advance notice helps increase the number of styles you can choose from. -Use the free back-up size option. Seriously. Do this. For most dresses, you are entitled to a free back up size. I highly recommend using this, as some designers do not run completely true to size. I always, without fail order a backup size. -Read the user reviews, and look at the photos. It is really hard to know what something will fit by just looking at photos of the models. There are so many reviews and photos on this site, and it is great to see how things will look in real life. -Leave your own reviews! Help a sister out! 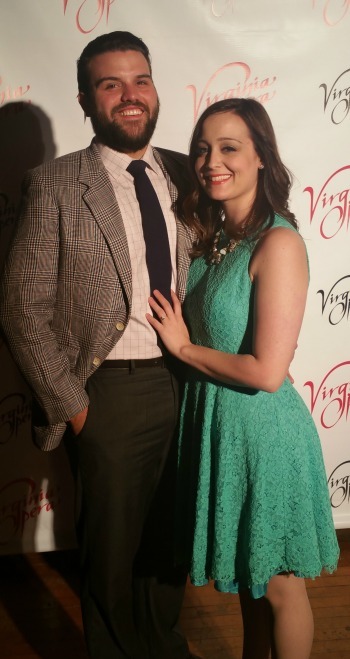 If you wear your garment to an event and you love it, share! If you don't love it, let people know why! I trust people's opinions on things WAY more than what the company might say about it. -Sign up for their email list. I know this sounds crazy, because why would you want another email in your inbox. But once you sign up for their emails, RTR will send you coupon codes! I have never ordered anything without using a coupon code. -If you are traveling, consider having your garment shipped to your destination. I learned this when we traveled to New Jersey this year. I only wanted to rent my garment for 4 days, to keep costs down, but we were travelling. I had it shipped to our hotel, and it worked out perfectly. This is one of those cases when you should definitely use the backup size/style options. 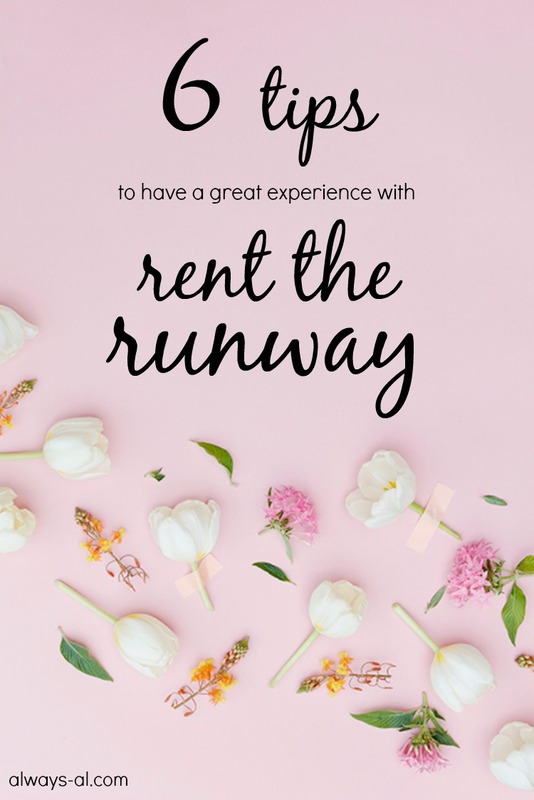 Do you have any helpful tips about Rent the Runway? I would love to learn more!